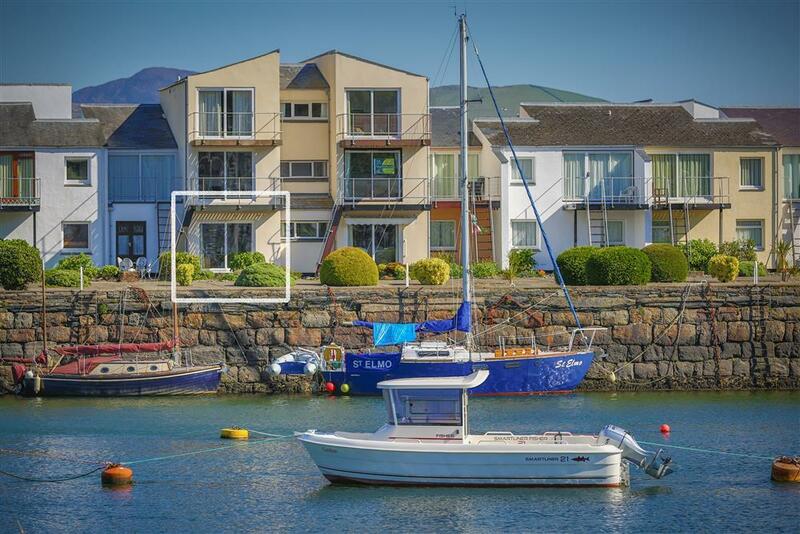 As we are based in Porthmadog, we are the main letting agents in Porthmadog with dozens of holiday homes, apartments and cottages by the harbour and in the town. 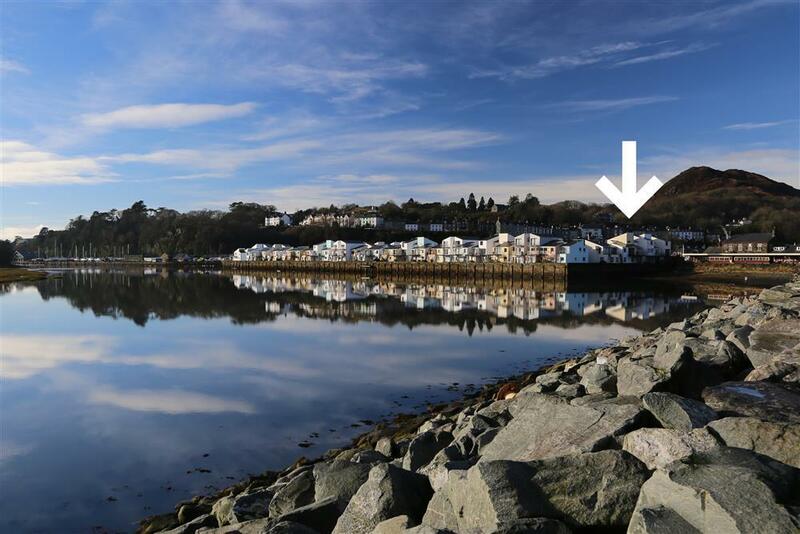 We also have properties by the famous Portmeirion village and in the villages nestled around this famous harbour town. 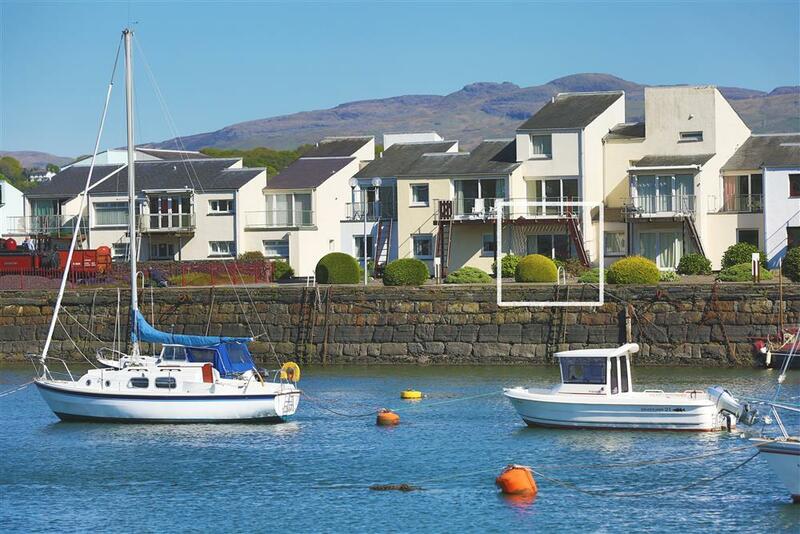 Snowdonia Tourist Services are a Visit Wales (Welsh Assembly Government) Accredited Agency and are proud to offer this selection of inspected holiday cottages for rent in and around Porthmadog, including Borth y Gest, Morfa Bychan, Tremadog, Minffordd and Penrhyndeudraeth. 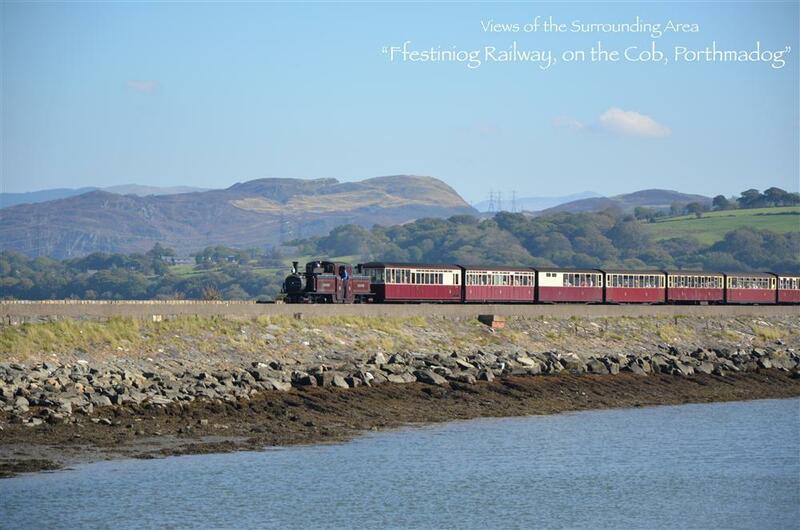 Porthmadog is the home of the famous Ffestiniog Railway and the Welsh Highland Railway. 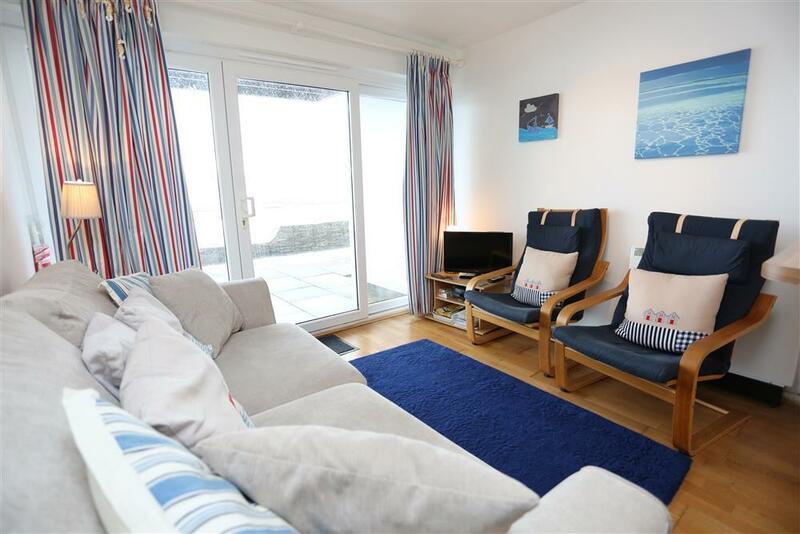 Click on the links below for more property information or try our Advanced Search to find your ideal holiday property. 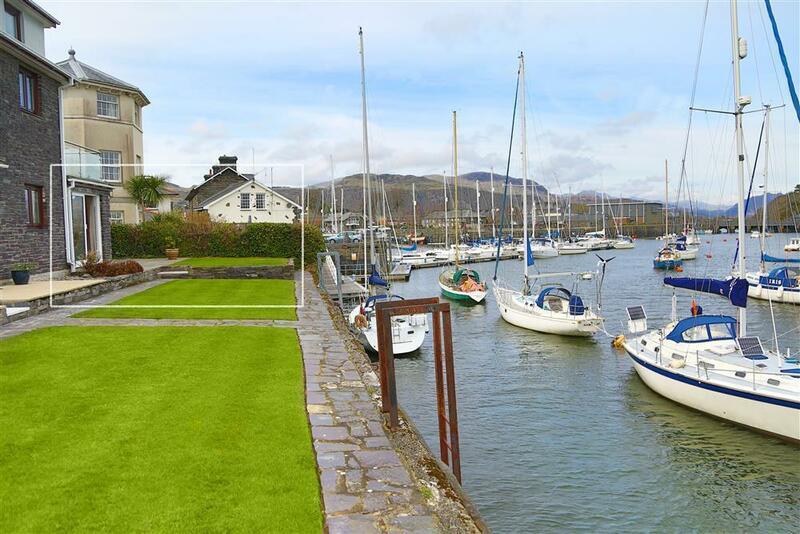 A superbly prepared bright and sunny South Snowdon Wharf apartment enjoying southern views of the ever changing tidal sea, and the Snowdonia mountains as well as the periodic shuttling of the trains of the little Ffestiniog Railway. 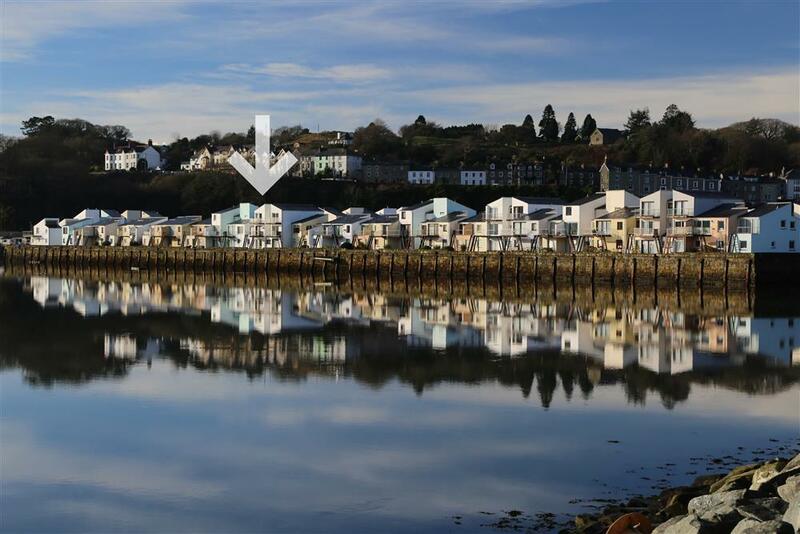 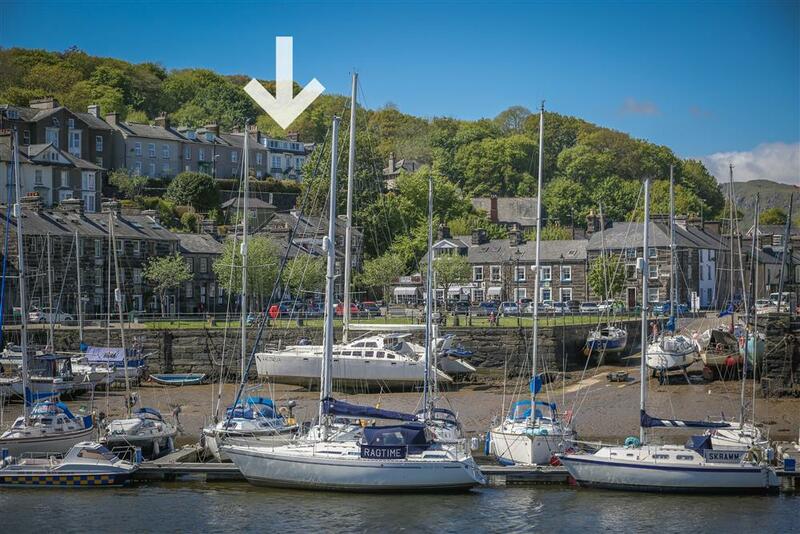 A spacious and comfortable 1st and 2nd floor apartment on the popular South Snowdon Wharf (was named Spacious Apartment), just a few minutes walk from Porthmadog high street. 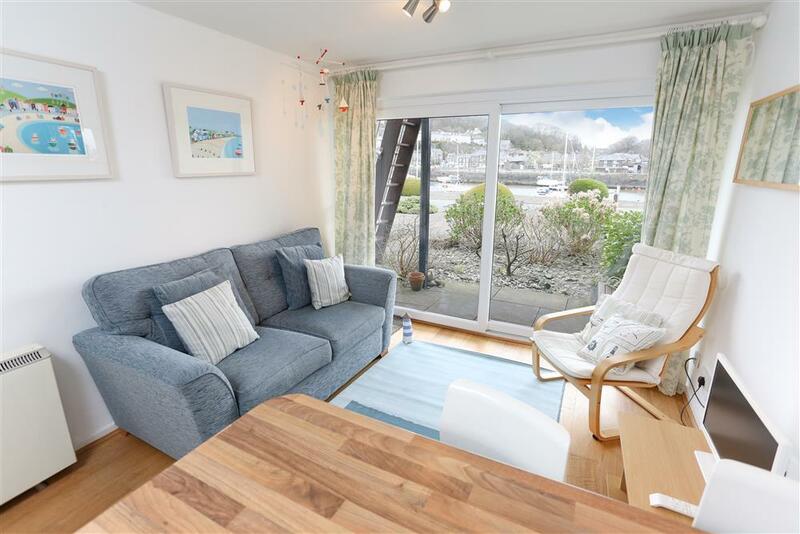 Occupying the whole of the 2nd floor, access is across a short bridge from the owners' floral rear garden making the access to The Bridge very easy.The interior of the flat is luxuriously prepared & will especially suit the more mature guest. 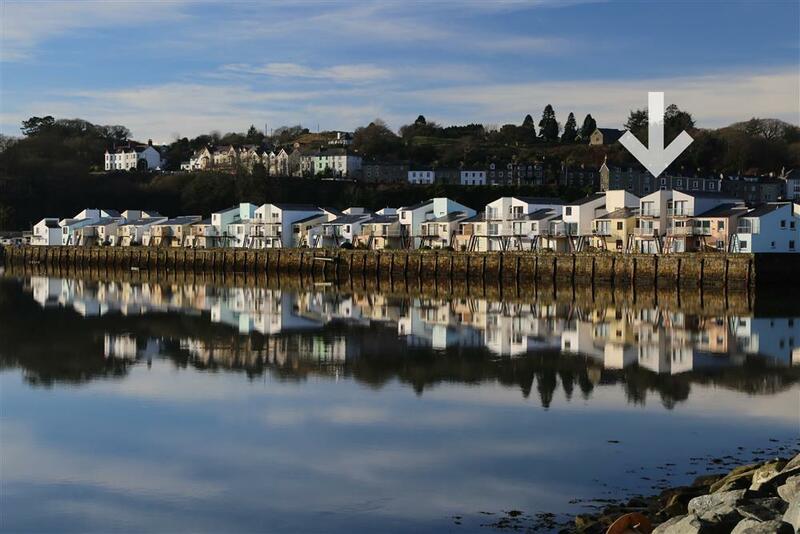 Many guests returning to South Snowdon Wharf say 'When the tide is in sitting here is just like being on a boat' and we agree. 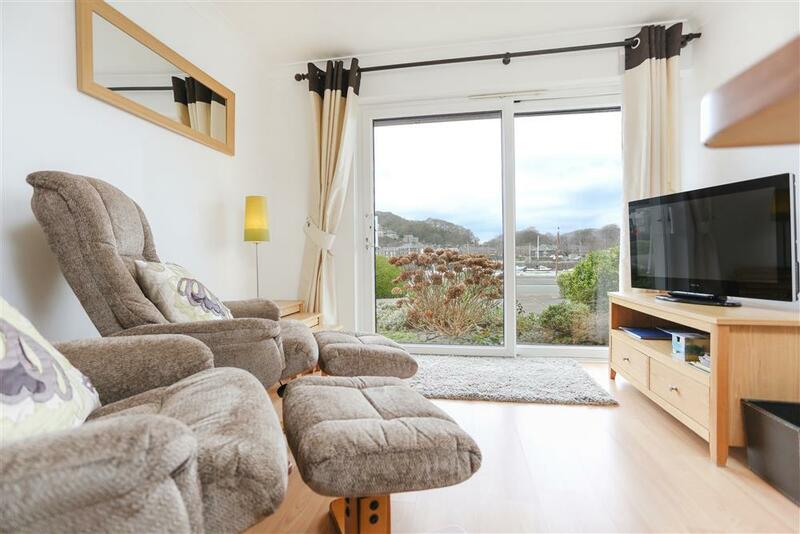 This south facing apartment will not fail to please. 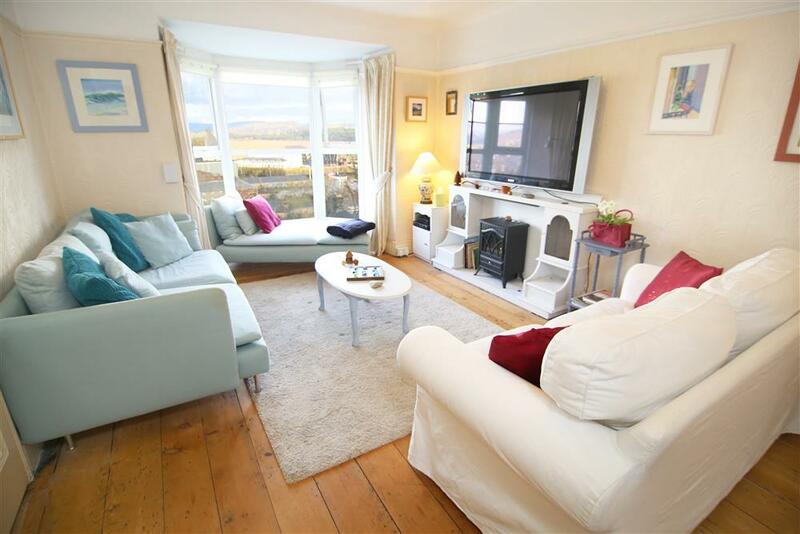 The Orchard Cottage is a private little gem, situated in an elevated location in a select woodland location with lovely views of Snowdonia from the gardens just a few minutes walk down hill from the High Street in Porthmadog.